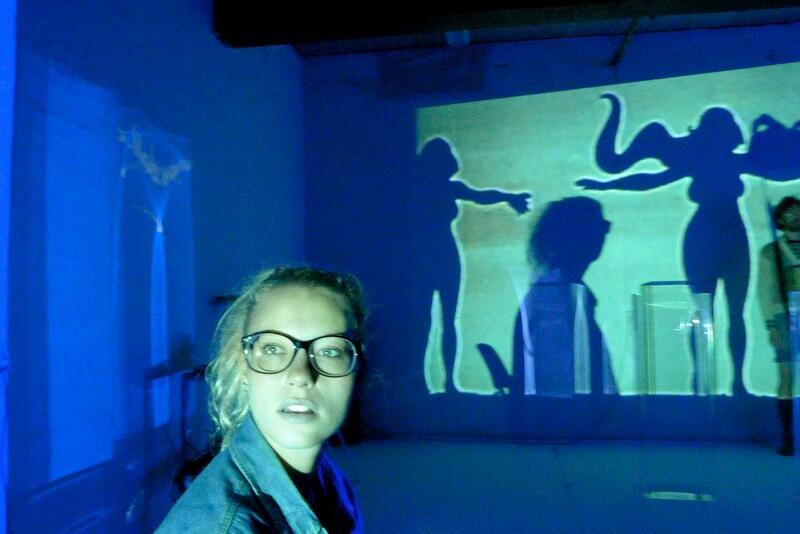 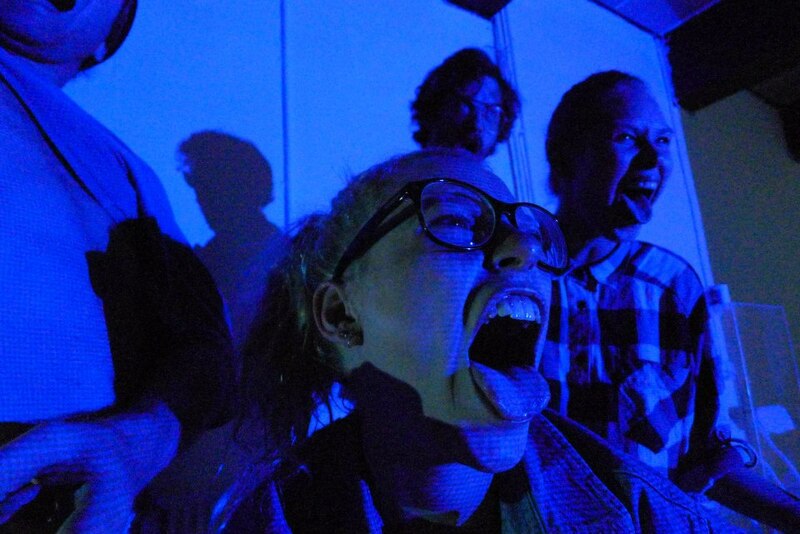 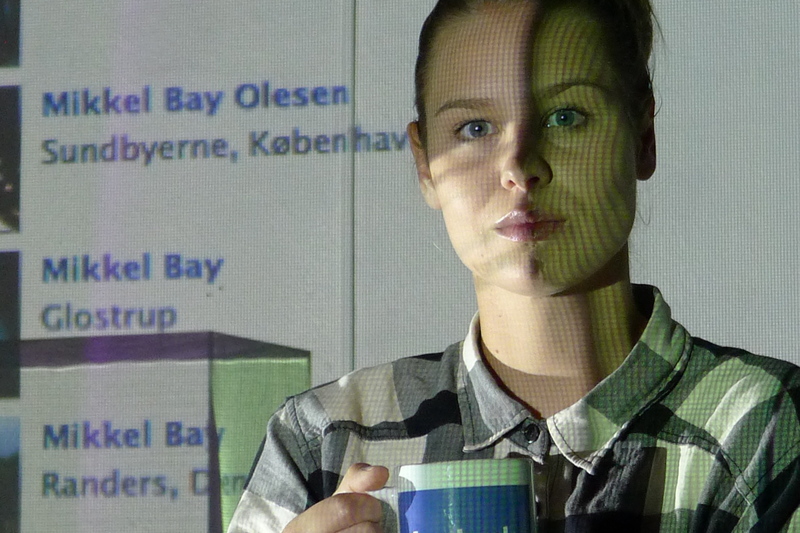 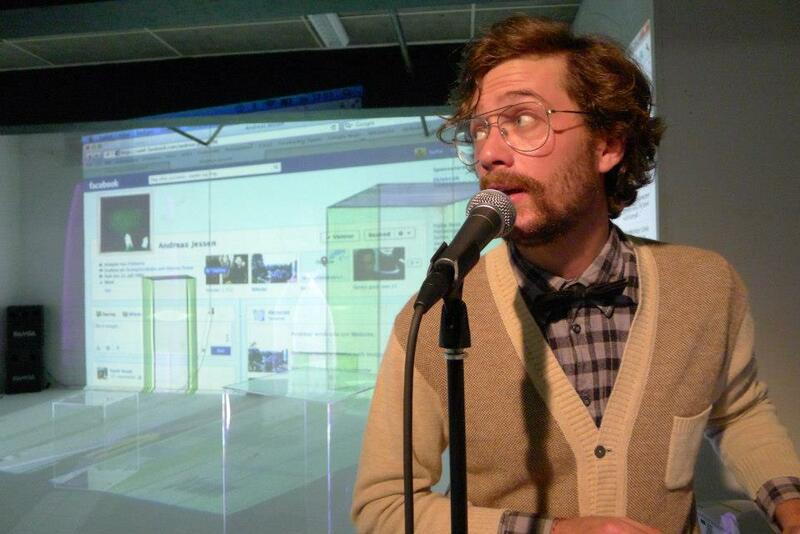 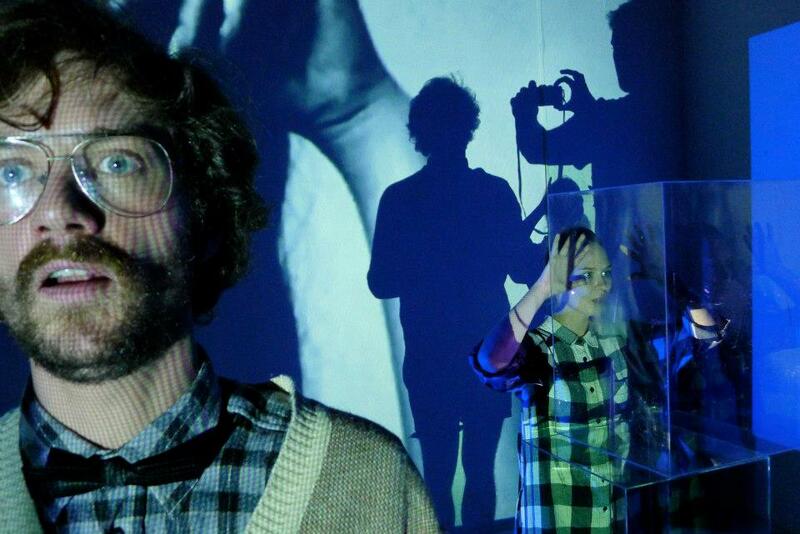 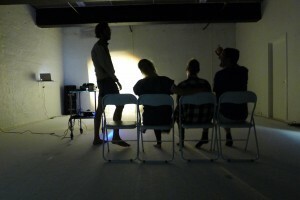 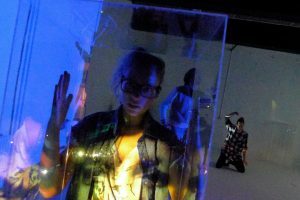 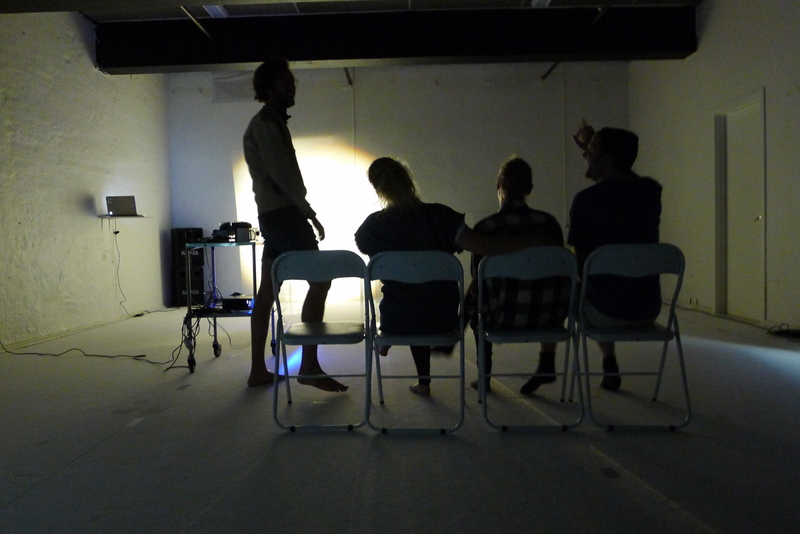 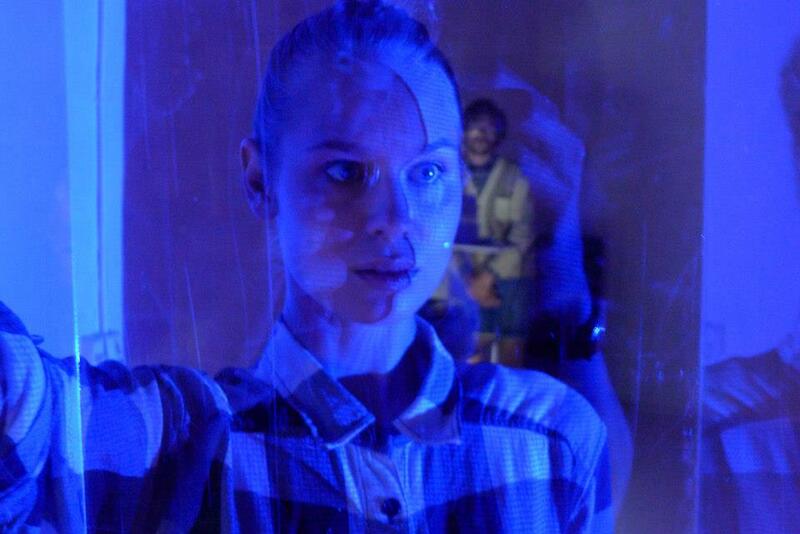 A devised interactive performance based on Facebook. 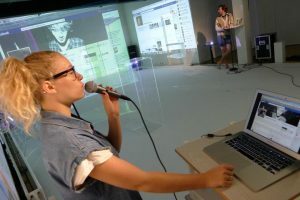 Audience members are via Facebook included into the performance and screened on the walls. The performance is circulating around the development of communication in a world of self conscienceness. It switches between hipsters lecturing and performing a family’s way of communication from the the physical world to a cyber world. 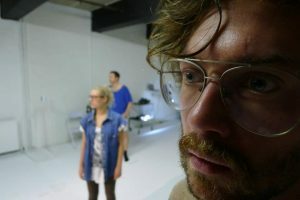 Director: Kasper Sejersen. 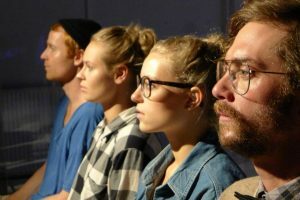 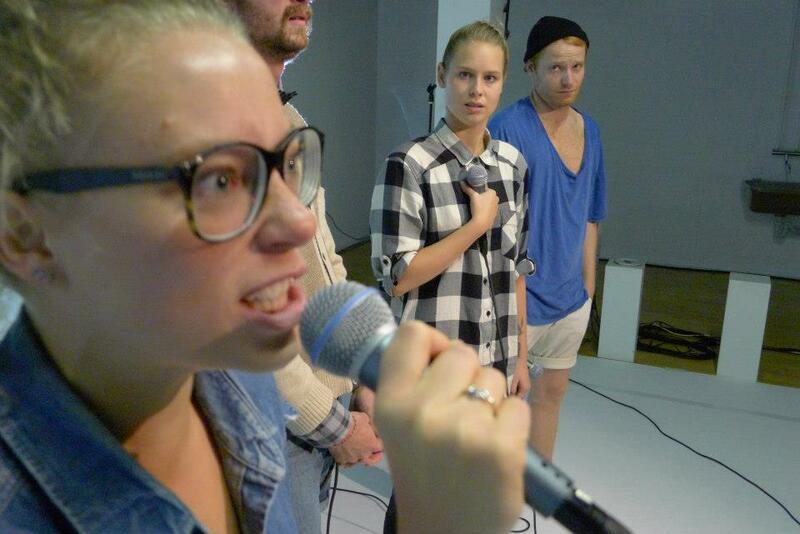 Actors Betina Nydal, Sofie Topp Duss, Emil Bodenhoff Lassen, Magnus Bruun.